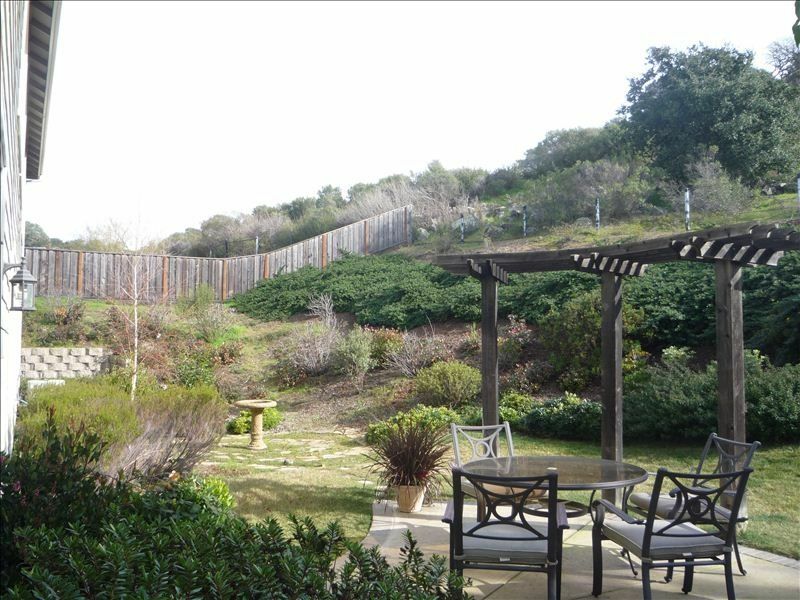 Beautiful Wine Country Home located in the Prestigious Green Valley area of Northern California, 15 minutes from Downtown Napa and the Gateway to the Historic Napa Valley Senic Drive. 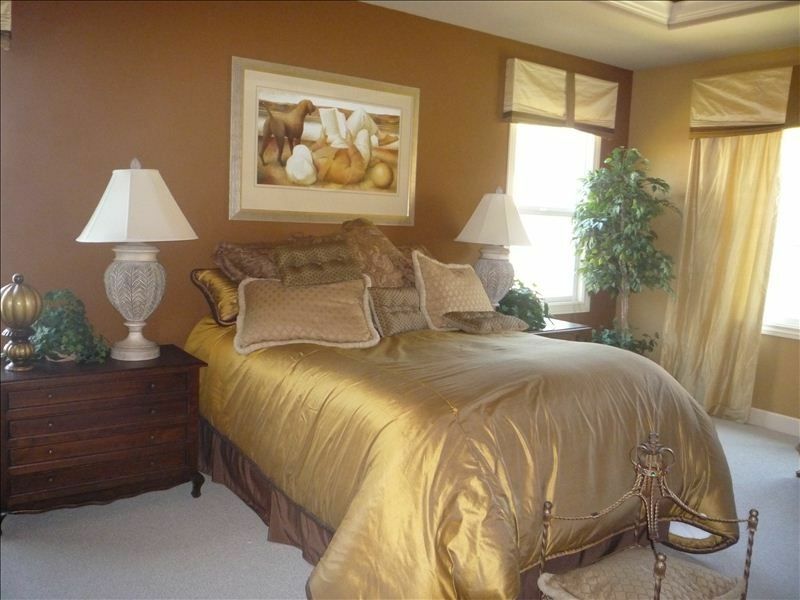 This home features 2 master suites, each with a King or Queen bed, full marble counters/floors and showers. 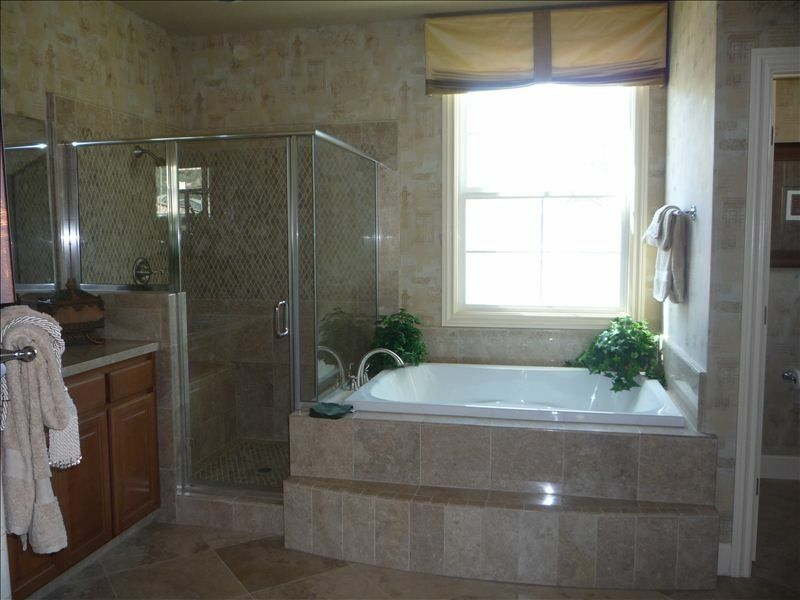 Large soaker tubs in each. 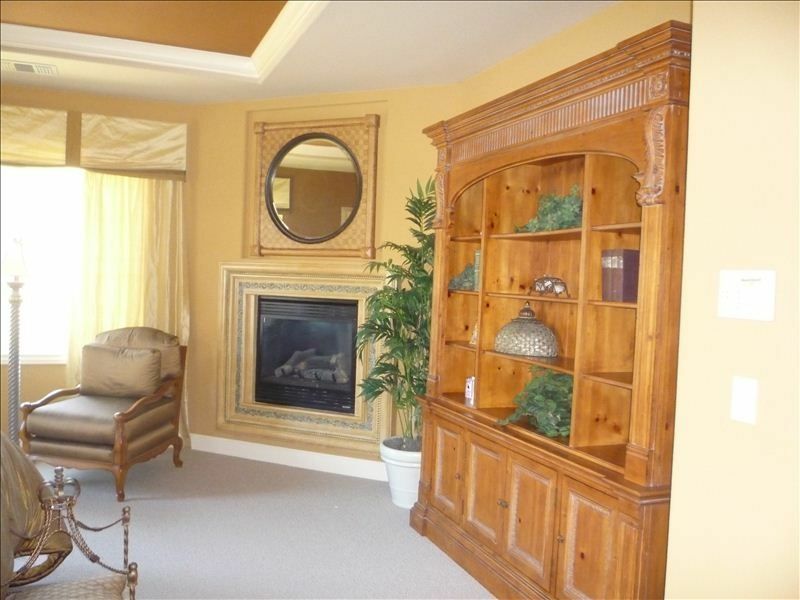 The upper suite also has a beautiful fireplace for your romantic getaway. 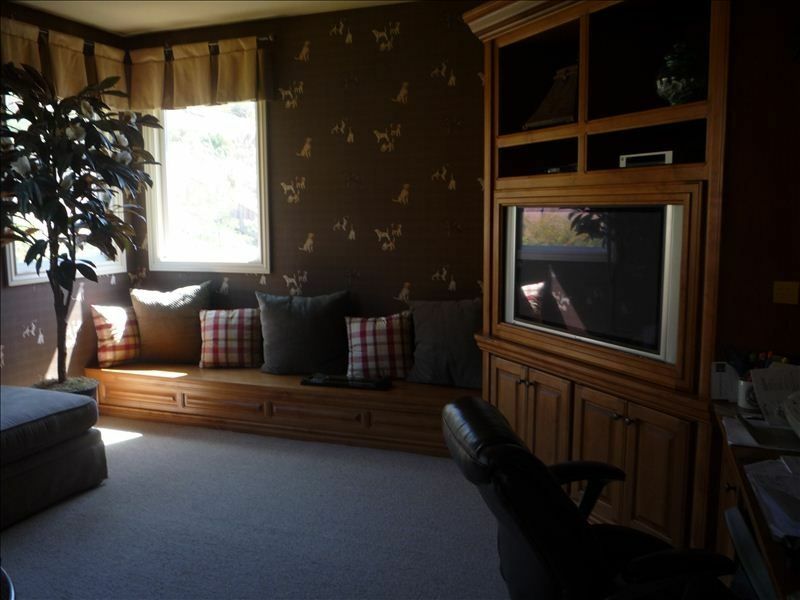 The lower suite features a 55' plasma with DVD. The other rooms also feature flat screen LCDs. At your disposal is a large office featuring high speed internet,Fax Machine,Xerox Copy Machine and large 60"LCD TV as well as a DVD. 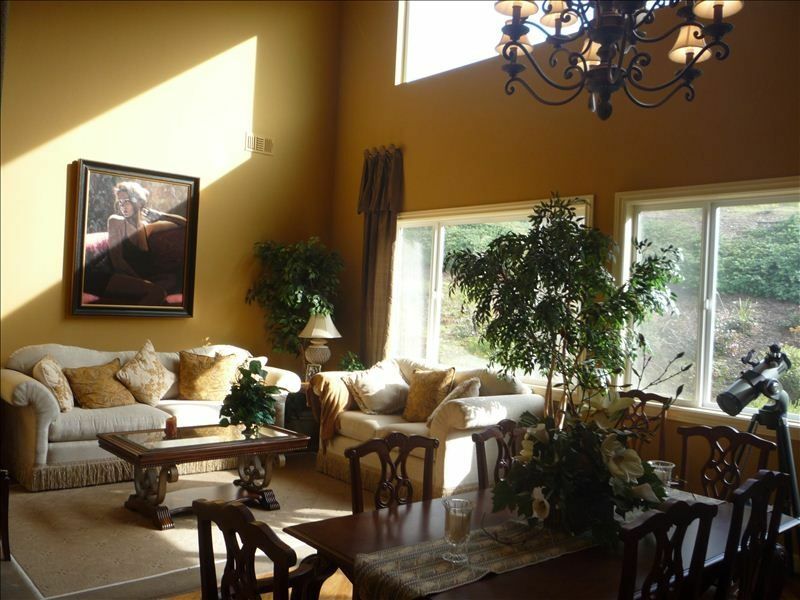 The lower Family has a large seating area with fireplace and 42' TV. 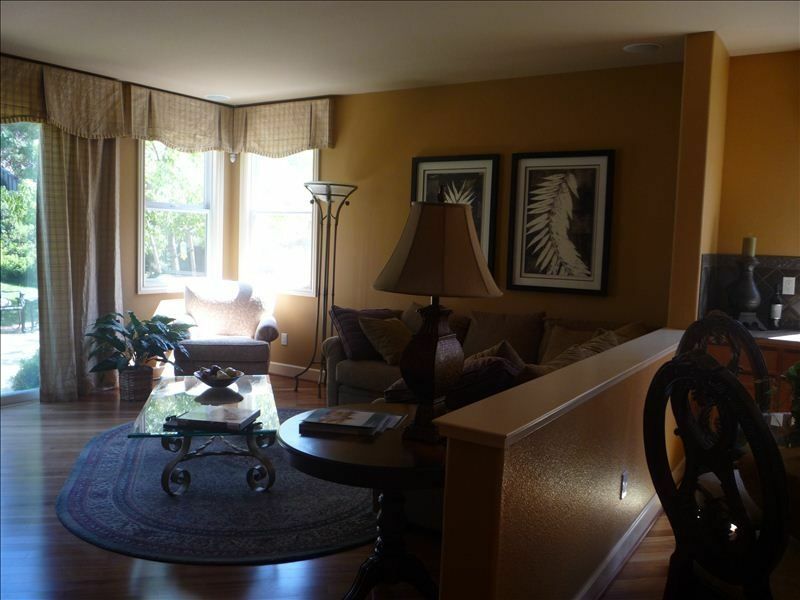 There is also a lower computer area with high speed internet and printer .In addition the home has WiFi. 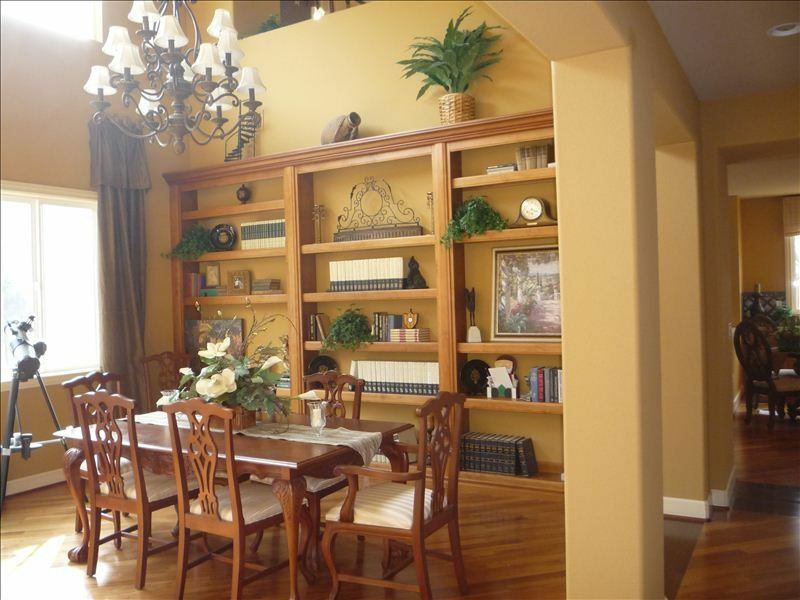 The home has a formal dinning room and formal living room. 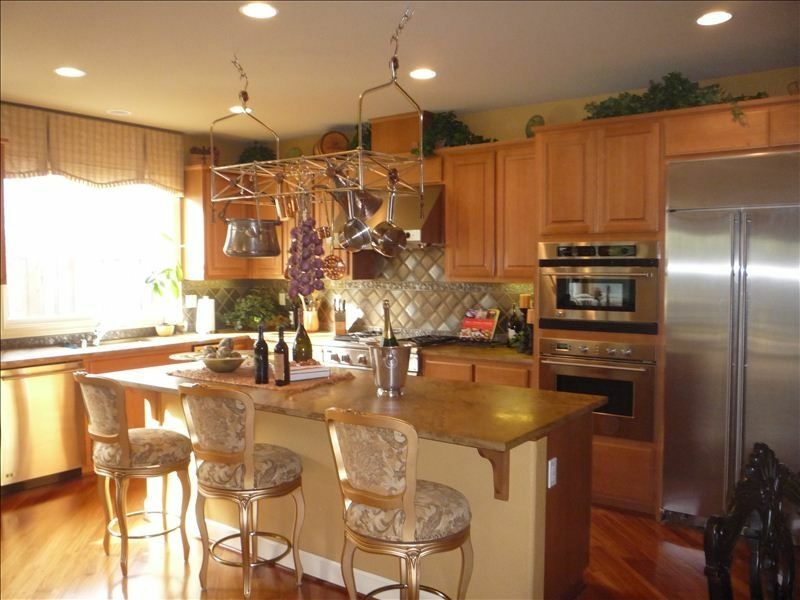 THIS HOME FEATURES A FANTASTIC CHEF'S KITCHEN. 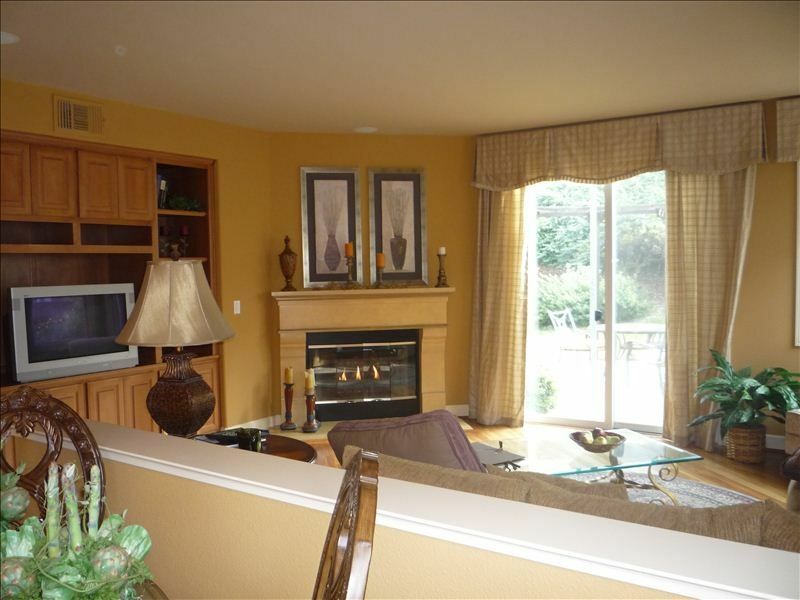 This same home located directly in Napa would cost about $1500.00 to $2,000.00 per night. Our rate is $ 399.00-$449.00 per night (Holidays excluded). To view the location on Google Maps search for Green Valley Country Club We are just 4 minutes away. Keywords: Wine Country. 15 Minutes to Downtown Napa. Private Home. Exclusive .